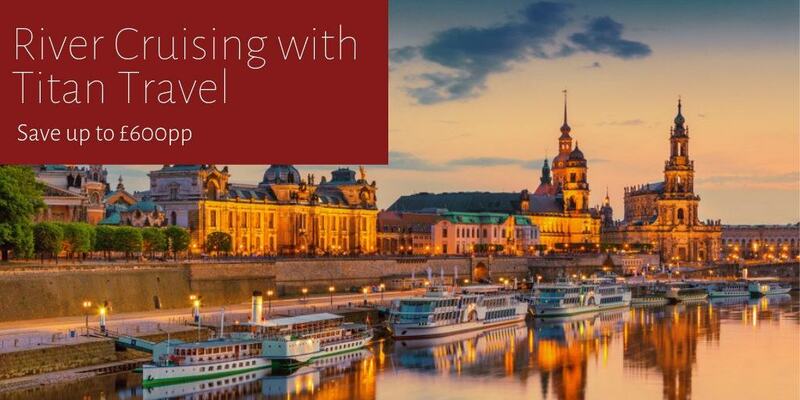 When you’re cruising one of Europe’s famous waterways or exploring the ancient River Nile, it’s easy to see why river cruises have surged in popularity. On a Titan River Cruise, you get the same sights and sounds as other cruises but with the award-winning world class service onboard. Book today and save up to £600pp! 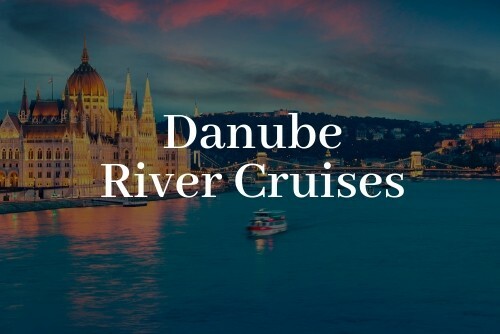 Cobblestone streets and legends of Richard the Lionheart await on this cruise along the Danube. As do grand abbeys decorated with gold, and the great stucco façades of old towns with a plethora of stories to share. 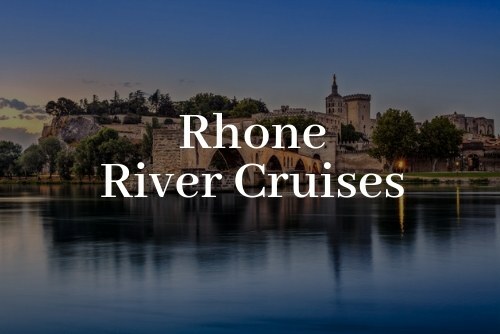 The French regions of Burgundy and Provence are served by conjoining rivers, the Saône and Rhône, providing an unmissable opportunity to discover thousands of years of historical architecture. 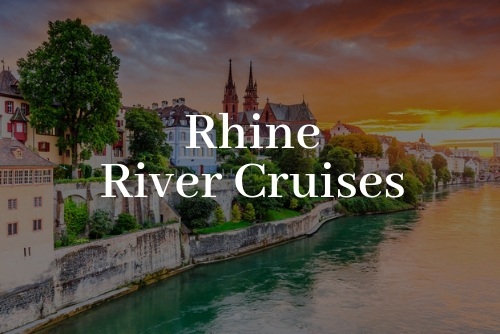 Explore the charming towns and iconic cities of the Rhine – culturally and historically one of the great rivers of the continent and among the most important arteries of industrial transport in the world. 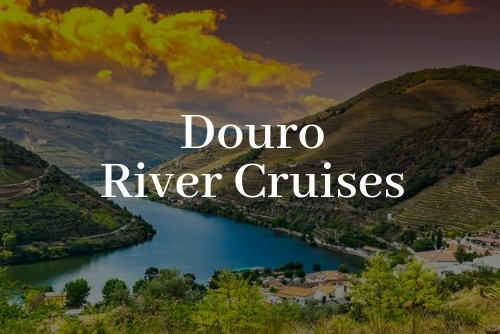 The Douro links Spain and Portugal along a stretch of beautiful, sun-drenched Iberian countryside, flowing past picture-postcard hillside villages and vineyard terraces.